Right on the South Oxfordshire border sits the quintessential market town of Henley-on-Thames. 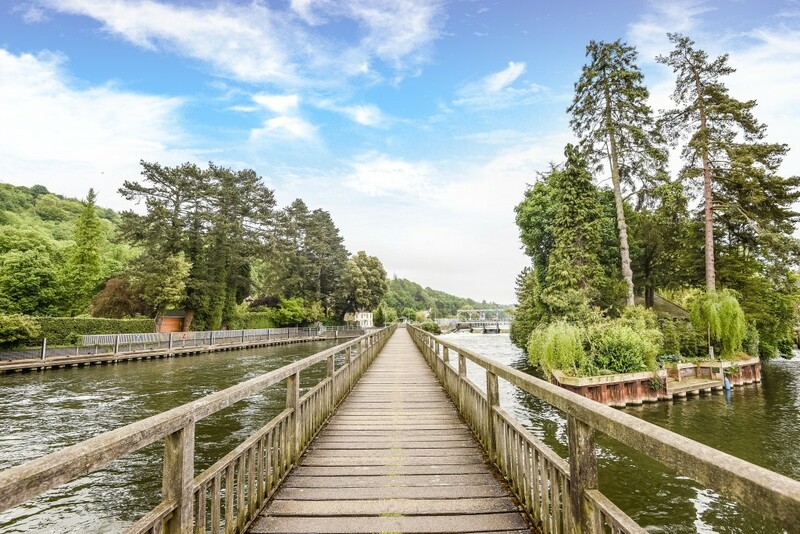 As its name reveals, Henley straddles the River Thames, with the waterway offering beauty, character, heritage and a wealth of attractions to the town. At one of the most scenic stretches of the River Thames, and with a centre brimming with historical and architectural delights, Henley-on-Thames has been voted one of the best places to live in England. It’s a regular winner of RHS Britain in Bloom medals and is popular and welcoming to buyers and renters from all walks of life. 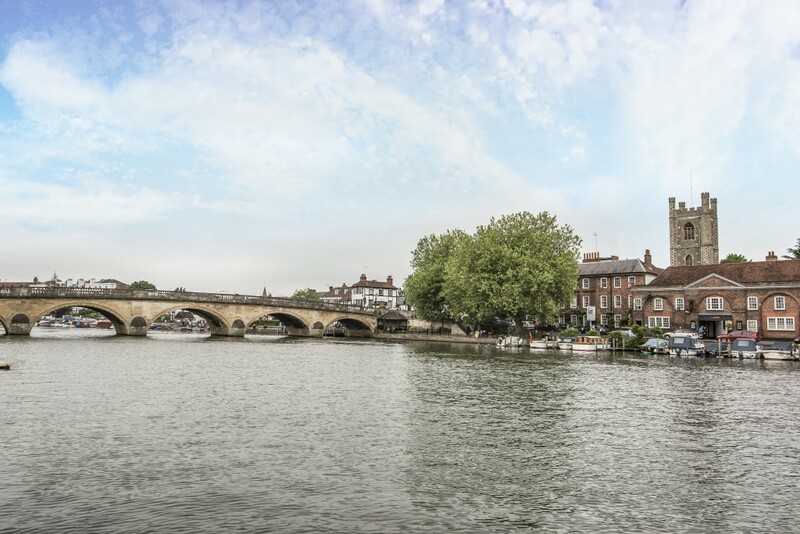 Alongside miles of weaving walking routes and cycling paths, the River Thames provides a backdrop to Henley’s most famous annual event – the Royal Regatta. Arguably the world’s greatest rowing showcase, it sees elite rowers descend on the town every year to prove their skill in a variety of races across the multi-day event. Whilst the Royal Regatta may be the most prestigious celebration in Henley, the town also hosts: Rewind Festival – the biggest celebration of 80s music; a Fringe Festival; a Literary Festival; ‘Dusty Day’ – celebrating the life of Dusty Springfield; and the magnificent Henley Festival. This is a five-day party of music, arts, comedy and culture, with some of the world’s finest performers taking to a floating stage in the middle of the River Thames. When you’re not spectating on the riverside, take a cruise along it on a steamer, boat or barge – or try your hand at rowing if you’re feeling energetic. Retire to the town centre, and enjoy an area little changed since the Victorian era. Georgian fronts still line the street, home to a multitude of independent shops, local cafes and tearooms, and a superb selection of delicious restaurants. Whatever your passions and pursuits, from young families to retired couples, Henley-on-Thames is a town that can be enjoyed by everyone. Henley-on-Thames is easily reached by both the M40 to the north and the M4 to the south. London is just 30 miles away, and Reading is less than 10 miles. Maidenhead, Oxford and destinations across the south-west are also within striking distance given the close proximity to the motorway network. A number of buses serve the town, including a direct service to Reading town centre. Henley-on-Thames has a railway station on the First Great Western line, with a direct service to London Paddington at peak times. At other times, Twyford provides convenient connections to London, Reading, Oxford and beyond. The journey time to the capital is approximately 45 minutes. Families are also attracted to Henley-on-Thames because of its strong and impressive educational institutions, each offering an excellent place for children to learn. Valley Road Primary School provides a great start in life for children aged five to 11. 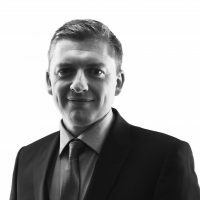 Teaching levels are outstanding, and the school is widely regarded in the area. Alternatively, Rupert House School provides a highly reputable independent school option for boys and girls aged three to seven in its lower school, and for girls only between eight and 11 in its upper school. Gillots High School sets the benchmark for secondary education in Henley, as well as providing a truly beautiful place to study. The school has 33 acres of land, including a large Victorian manor house and two outlying cottages. At sixth-form level, Henley College boasts a 400-year history of teaching and a 99% A level pass rate. The town is also home to Henley Business School, the prestigious arm of the University of Reading. Henley-on-Thames has an international reputation as the location of the world famous Royal Regatta since 1834, but its origins as a market town pre-date its rowing heritage by hundreds of years. With a prominent location on the River Thames, there’s been a settlement at Henley since at least the 12th century (when records began), and probably a number of years before that. Henley Bridge was first mentioned in 1234, although the current, iconic five-arch structure – a grade I listed building – was built in 1786. There are over 300 buildings in Henley-on-Thames that are listed as having ‘special architectural or historical interest’, including St Mary’s Church, Chantry House, and the Old Bell Pub – the oldest building in the town and reportedly a place where King Charles I drank. The regular weekly market in Henley draws crowds today as it has done for over 700 years. In 1829, the very first boat race between Oxford and Cambridge was held at Henley; the winning boat can still be seen in the River & Rowing Museum. By road: If you’re coming from London, take junction 8/9 from the M4, merging onto the A404 before following signs to Henley along the A4130. Journey time is just over an hour by car. If you’re taking the M40, take junction 4 from London, or junction 6 from the north-west. From Reading, the journey is just 25 minutes up the A4155. By rail: Henley station has a direct service to and from Twyford. From London Paddington, trains run from the capital to Twyford in under 25 minutes. The train journey from here is just 12 minutes. Twyford also serves as a connecting station for trains from Reading and Oxford. Chancellors office in Henley-on-Thames opened in 1982 and is located on vibrant Hart Street, within easy walking distance of the train station and Henley Bridge – the original finishing line of the world famous Henley Royal Regatta. The branch is particularly striking thanks to its double-fronted facade and window displays filled with professional photographs of available property in Henley and the surrounding areas of Shiplake, Wargrave, Nettlebed, Watlington and Sonning Common. 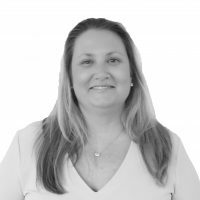 Anyone buying, selling, letting or renting a property in Henley should drop in to see our professional and highly knowledgeable agents, who are on hand seven days a week – including late nights from Monday to Friday – to assist with any queries on local house prices. 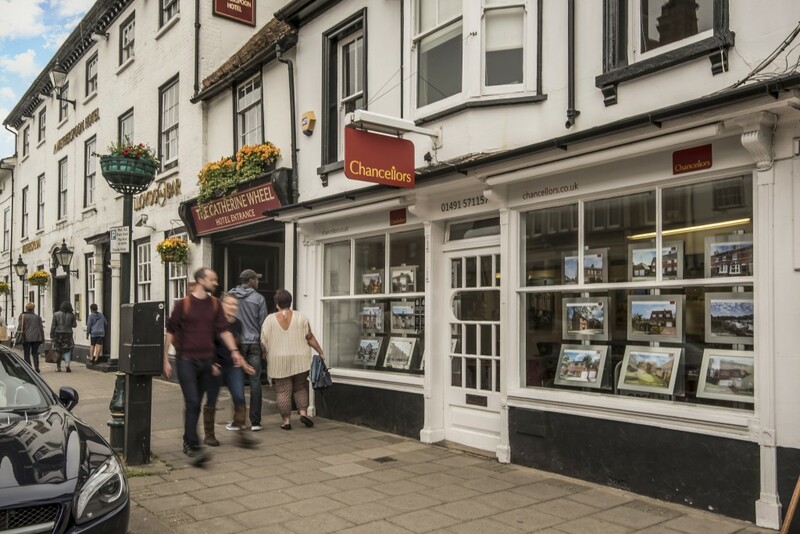 The wide range of sales and letting services available at our Henley branch include free, no-obligation market appraisals, an extensive portfolio of residential and commercial properties, land and new homes, property management support, and expert investment and market advice. Henley-on-Thames and the surrounding areas of Shiplake, Wargrave, Nettlebed, Watlington and Sonning Common as well as many of the smaller villages in between for your perfect solution to find an Oxfordshire property.